Buy and earn 14 points valued at £0.14. Up until now, the largest and most popular size (60 grams) has been Boveda’s bread and butter for wood humidor maintenance. 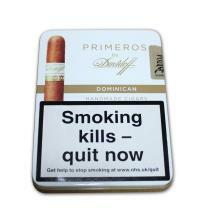 Typically, 3-4 packs are used to properly regulate a desktop humidor. This process has been condensed into a larger single unit with our 320 gram pouch. The pouch lasts up to 6x longer than any previous Boveda pack. Dimensions: 6.75" x 5" x 0.82"
The 320 gram pouch is designed for humidors of all sizes, ranging from 25 count to 150 count. Multiple 320g packs can be mounted in even larger humidors and cabinet humidors. Every Boveda RH is accurate to +/- 1% in an air tight environment, which humidors are not. It's common that the actual RH of your humidor will stabilize up to 5 points lower than the Boveda RH you’re using, due to humidor quality and ambient dryness. That's why we make Boveda in six different RH levels for tobacco applications: 62, 65, 69, 72, 75 and 84 percent - so you can use the RH that achieves the humidity you and your cigars prefer. 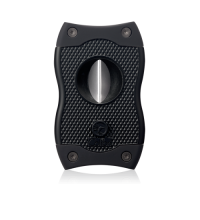 65%: Designed for Cuban cigars because Cuban cigars tend to mold at a higher RH level. 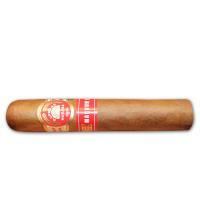 Keep your Cuban cigars at or lower than 65%RH. 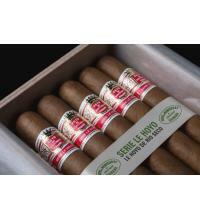 This RH is also good for Dominican or Puro cigar due to personal preference or flavor profile. 69%: Designed for airtight humidors including but not exclusively for Boveda humidor bags, Boveda acrylic humidors, polymer travel humidor. 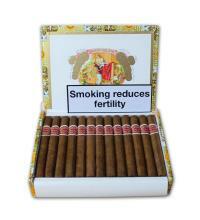 Works well in high-end humidors including but not exclusively Elie Bleu and Daniel Marshall. 72%: Designed for most wood humidors. 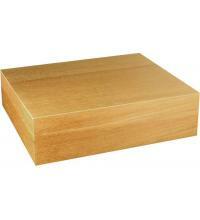 Wood humidors exchange moisture, it is not uncommon to see a decrease of 2–5%RH. The 72% accommodates the moisture loss allowing the humidor to maintain a high 60s RH level. 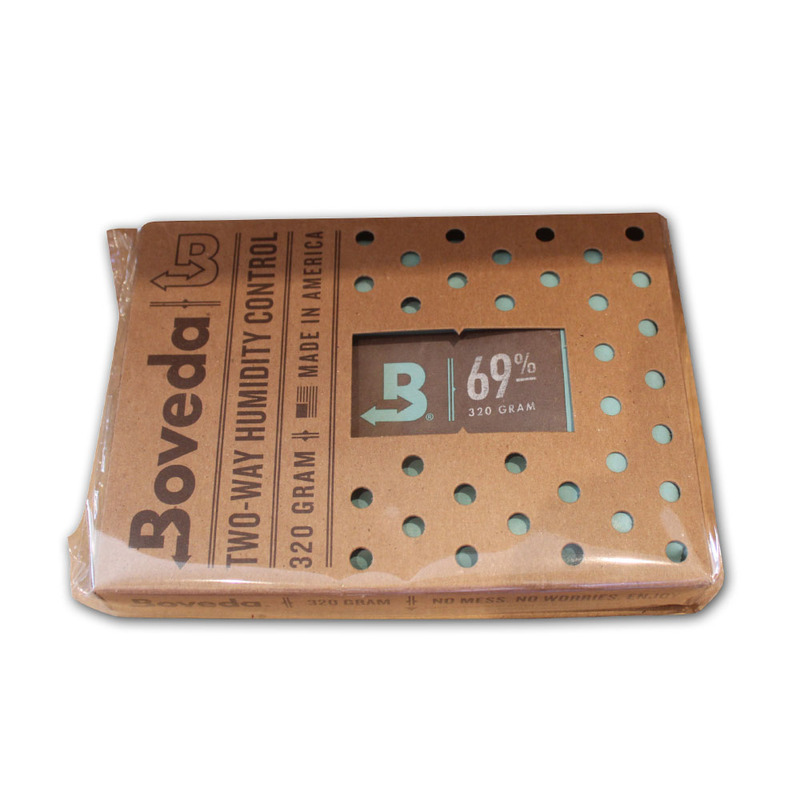 We recommend the 72%RH as your first Boveda in your wooden humidor after seasoning. 75%: Designed for your inexpensive or glass top humidors. The 75% accommodates a high amount of moisture loss allowing the humidor to maintain a high 60s RH level. 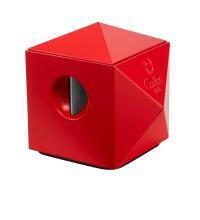 84%: Designed ONLY for seasoning a wood humidor WITHOUT cigars in it. This formula is specifically designed to provide moisture directly to the cellular structure of the wood humidor. The amount of moisture required is greater than the wipe down of it. If you haven’t seasoned with Boveda 84%, you haven’t seasoned at all! 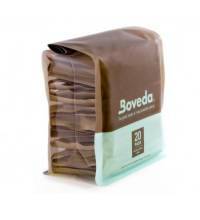 All Boveda are accurate to +/- 1% of the RH printed on the pack in an airtight environment.